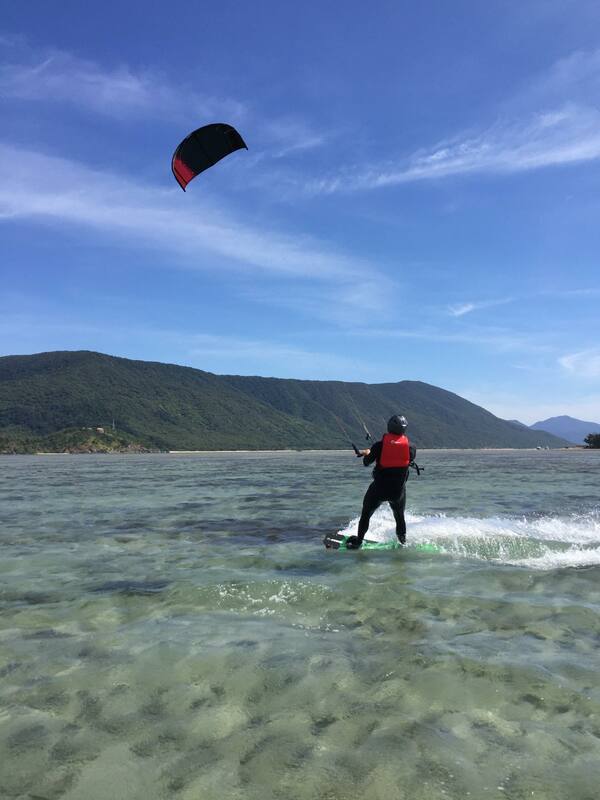 We are Cairns’ professional kiteboarding school. GRAB A LESSON OR VOUCHER ONLINE! Out Main HQ is in Palm Cove. Keen to know more? Feel free to send us a message.